At St Barbara's Parish School, our vision is to provide a nurturing environment where, through the Spirit of Jesus, we can all find an opportunity to shine every day. 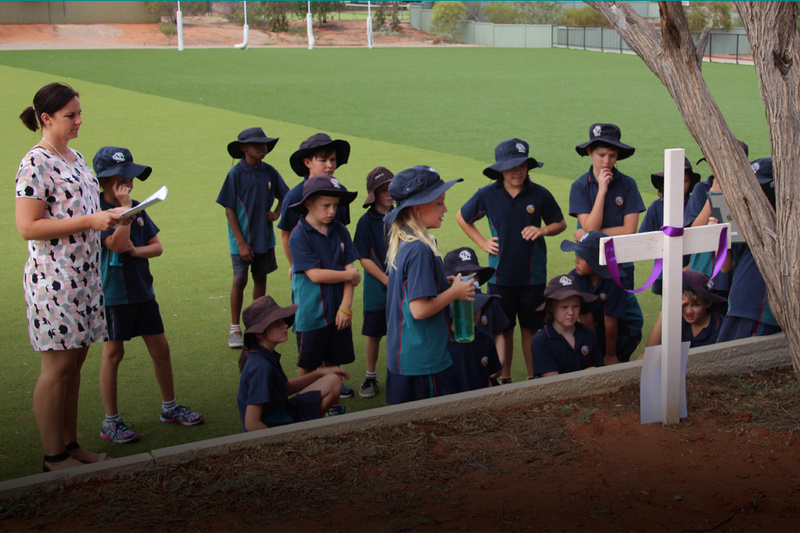 As a Foundation to Year 9 Catholic, co-educational school, St Barbara's boasts excellence facilities espacially in the area of ICT, strong pastoral care program, close involvement of families and a safe, supportive learning environment. We offer excellent education programmes to cater for all students. “ Coming to a small country town was totally new to us. 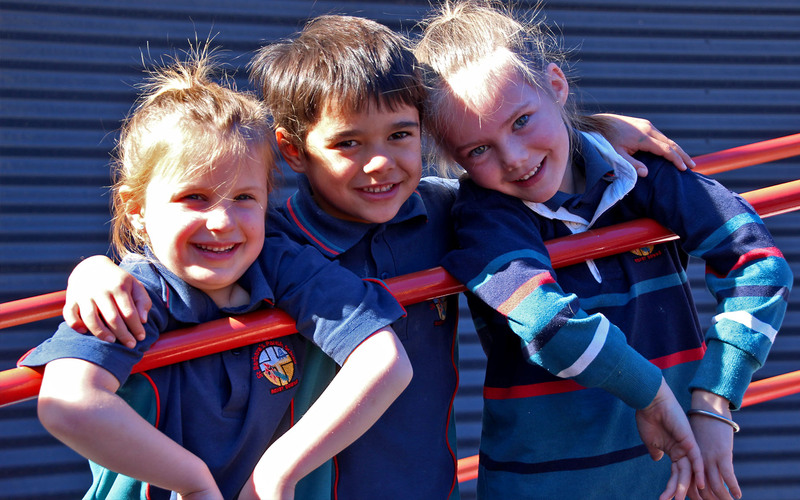 Thanks to the diligent professional members and caring community of St Barbara’s Parish School, our kids settled easily and came home happy every day... "
Copyright © St Barbara's Parish School Roxby Downs 5725.